Beloved is a term used often in both the Old and the New Testaments to describe the recipient of a great love. In the New Testament and in light of Jesus, we see beloved used as a way to understand how God sees us. Several times in the Epistles, it is found right alongside messages that proclaim us to be children of God. It’s also a term that God uses for Jesus at his baptism. In its simplest form, beloved means esteemed, dear, and (my personal favorite) worthy of love. 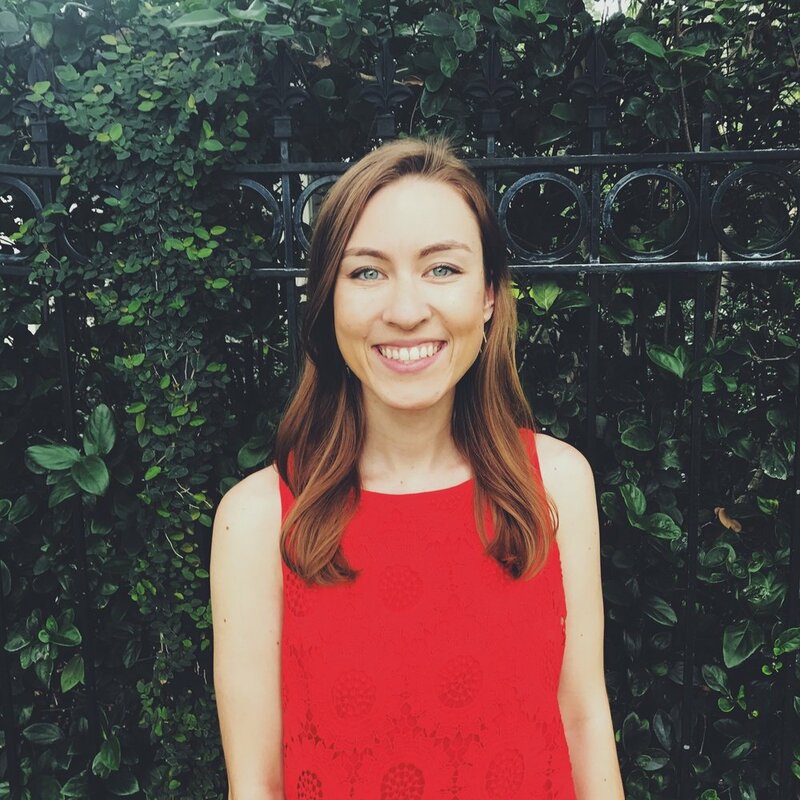 I thought maybe having the right theology made me beloved, so I learned all that I could by constantly adding new bible studies, worship services, and devotional readings to my schedule. I thought maybe going into ministry made me beloved, so I started volunteering with middle and high school youth groups on my spare nights. I thought maybe having the strictest dating boundaries made me beloved, so for a long time, I refused to give anyone a chance who did not believe exactly all of the things I believed and with equal passion. Even though these started as good things, they didn’t bring me any closer to understanding what made me beloved. In my striving for perfection, I became exhausted and even more confused. I was doing everything in my power to earn God’s love, afraid that somehow he might take it away. Whenever our understanding about the nature of God gets confusing, it is essential to look to Jesus, the truest revelation of who God really is. Jesus didn’t love people because of their theology. There was no entrance exam to be able to sit at his feet. Jesus didn’t love people because they were religious leaders. In fact, he spoke and ate with the outsiders, the very people that the religious elite looked down upon. And Jesus certainly didn’t love people because of their dating history. He spoke to people with poor reputations or charges of adultery against them, and he treated them with dignity. He extended forgiveness, and he showed them a new way forward. These people were undoubtedly beloved by Jesus, but not because they earned God’s love based on their own merits. So what makes me beloved? I think I finally found an answer. I am beloved simply because I am. How often is God’s very name, I am, our treasured answer to the difficult question at hand? “But I’m not enough to be beloved by you, God,” we might say. 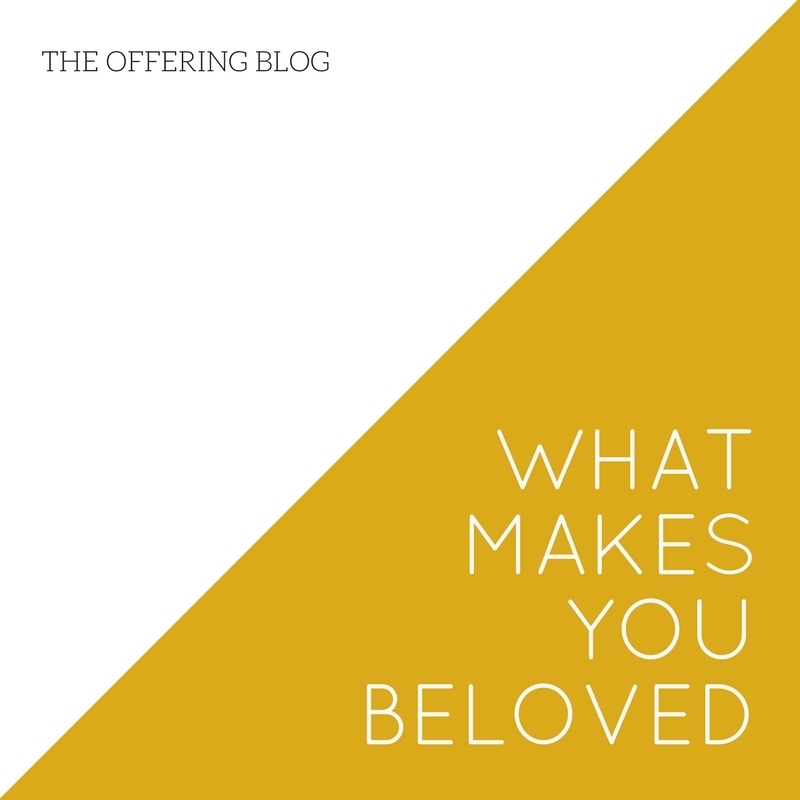 Beloved is not just an adjective, but rather it is an identity—one that cannot be lost or gained because it was lovingly given, not earned. Why was it given to us? Because that is who God is. So friends, as you become more aware and secure that you are beloved by God, don’t respond by trying to earn it out of fear that you might accidentally lose it. You won’t. You can’t. It is permanently who you are because of who God is. This doesn’t mean that we are free to act selfishly or pursue sin under the belief that God will still love us. As our creator, God knows what kinds of things will lead us towards growth, love, and joy, and he guides us in those ways. His guidance is good and His example in Jesus ought to be followed. But rather than getting caught up in the constant striving, ask yourself, “What burden can I release knowing that I am beloved by God? And how can this truth inspire genuine faithfulness in me?"